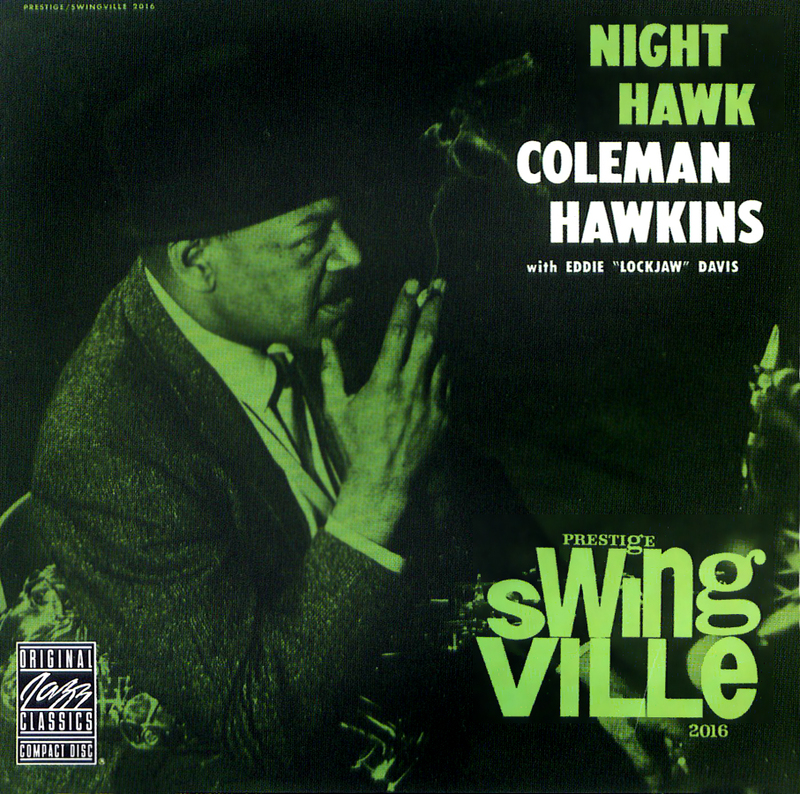 Coleman Hawkins got it in him one day to stray from the jazz norm, and he opened the door for a new style of music. Hawkins played tenor sax, which wasn’t really recognized as a jazz instrument until he helped make it one. Body and Soul, heard here from 1939, signaled a stylistic change in jazz; the improvisation throughout the song simply hadn’t been recorded in the genre. The end result? Bebop, a form of jazz dependent on improvisation and a snappy pace. Hawkins directly influenced the greats that followed soon after. Thelonious Monk, Dizzy Gillespie and Miles Davis would all play back up for Hawkins. What extreme honor did the Library of Congress bestow on this recording?